PRIVATE TUITION IN HYNDLAND, GLASGOW and Milngavie. I can also give private lessons by Skype. Please contact me for more information. I run workshops approximately in the west end of Glasgow teaching folk cello to Beginners, Intermediate and Advanced students. Each workshop costs £25 and should be booked in advanced. They usually take place on a Sunday afternoon. Please email me for more information. Please contact me for further information. 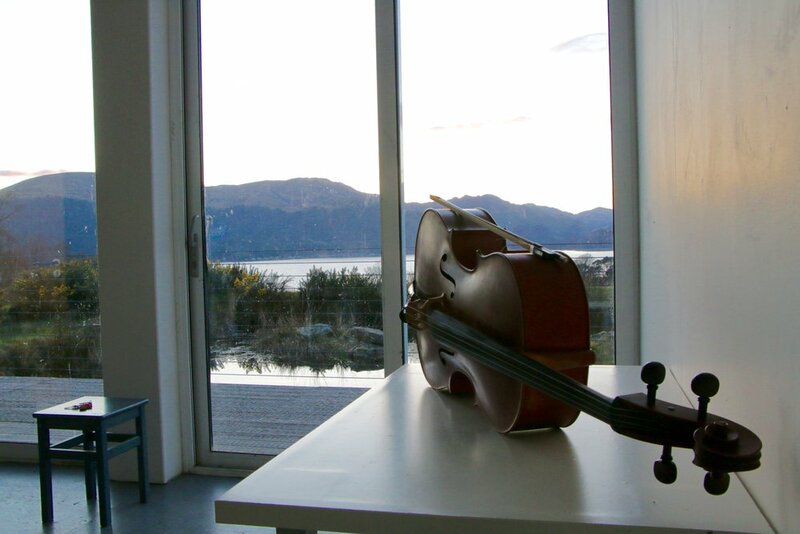 The first Scottish Cello Workshops residential course was held at Cove Park in the Rosyth Peninsula in April 2016 and the second was held in Balnaboth House in Glen Prosen, Angus, in late March 2017. Email for information on future residential weekends.